The right personal shipping company can make your overseas move a lot easier. Some international shipping companies deal only in commercial freight, but others offer personal shipping as well. That is good news for anyone moving overseas, whether they have a house full of furniture they’d like to bring or just bring more than is convenient to take on a flight. International shipping companies operate throughout the world, ensuring that commercial freight and personal shipping reach their destinations safely. Overseas shipping is not always on an actual ship. The term includes air, road and rail too. For some destinations, shipping companies use a combination of transportation options. The nice thing is that international shipping companies deal with all the logistics. Customers just have to pack and unpack their belongings and complete some paperwork. Spratt Personal Shipping can transport your belongings to countries around the world from Afghanistan to Zambia. In some cases, goods will arrive at the nearest city and customers will need to arrange transport from there to their new home, although door-to-door services are usually available. Whether your destination is another EU country or as far away as Madagascar, Panama, Indonesia or Peru, we’ll get your precious possessions there with minimal hassle. You can send anything that is legal via personal shipping. Some countries have importation regulations and taxes on certain items, particularly cars and motorcycles. Those vary widely, and anyone looking into overseas shipping should check with their destination country before making arrangements. You can send a shipping container full of your household goods including furniture, bedding, pots and pans, sports equipment, dishes, and other items if that is what you need. Spratt’s personal shipping services also ship cars and motorcycles around the world. That is not to say we don’t handle smaller shipments such as parcels, or those heavy suitcases you’d rather not have to carry when you fly to your new home. You can pack your smaller items into moving boxes for overseas shipping just as you would for a local move. Ensure that breakables have plenty of padding to protect them and that all containers are devoid of food or liquid. Furniture should be securely wrapped and well-padded too to prevent any scratches or other damage. 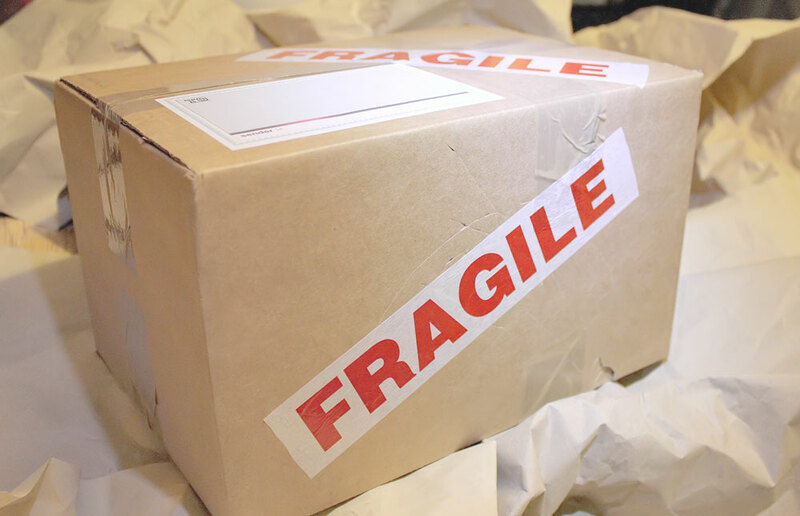 Reputable international shipping companies will take excellent care of your items, but things do move in transit. Keep track of what is going into each box of your personal shipping. That will make it easier to unpack, and it will help if there are any queries with customs. If you are unsure if any item poses an issue for customs, be sure to inquire well in advance of your trip. If you have concerns about what you can send in your overseas shipping or want to get a quick quote, Spratt’s team is happy to help you.